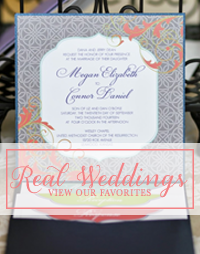 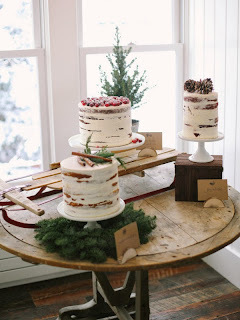 Winter weddings don't always get the love they deserve. 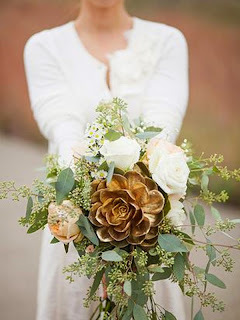 Many people reserve their special day for the spring and early summer but a winter wedding is just so pretty! 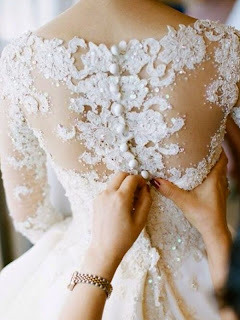 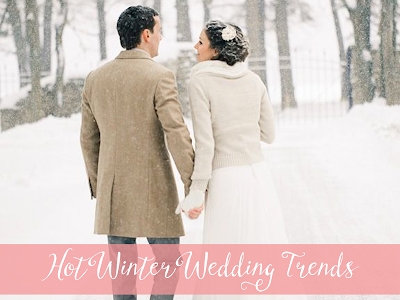 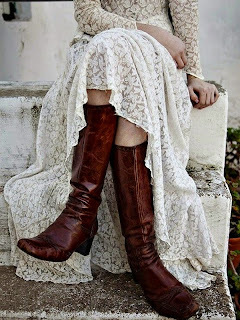 We would choose winter as a possible wedding date based on these trends alone! 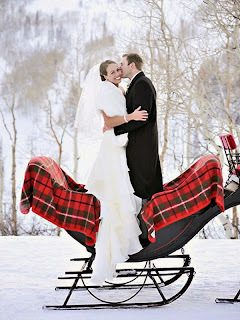 And really, is there anything more romantic than a sleigh ride with your new spouse?